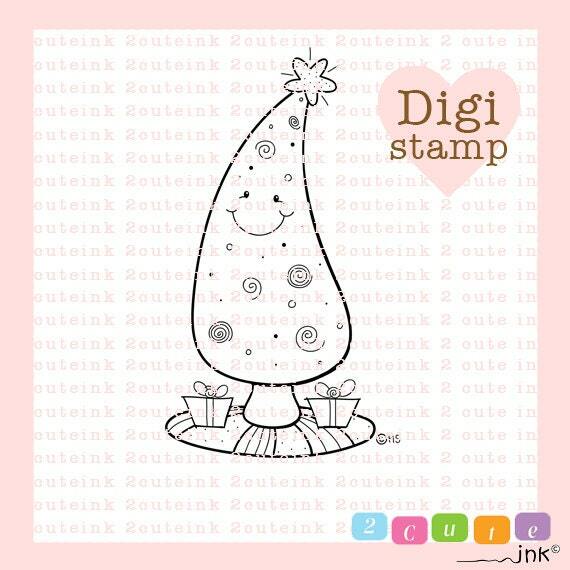 This Digital Stamp is of cute Tree all dolled up for Christmas! WHAT CAN DIGITAL STAMPS BE USED FOR? My Digital Stamps are Hand Drawn Black and White Line Art that can be used for Card Making, Gift Tags, Hand Embroidery, Invitations, Stickers, Cookie Decorating and more! You will receive and **INSTANT DOWNLOAD** high resolution jpeg file of the line art which measures about 4x5 inches. 2. DO Use this image to hand color, digitally color, resize and print. 5. DO NOT use for mass production. 6. DO NOT use for business logo design or banners. 7. DO NOT post the digital stamp online without the pink watermark copyright. 8. DO NOT digitize for machine embroidery to sell or for personal use. Very nice collection of Mother's Day sentiments. Could also be used for other occasions. Thank you! There are not many St. Patrick's Day sentiments on Etsy! These are lovely! Easy to download! Crisp & clear! Thank you! What a sweet St. Patrick's Day card this cute bear is going to make!! Your artistic talent is amazing!!! Thank you so much! This reindeer could not be any cuter!!!!! Love your artistic talent! Thank you so much!! Payments excepted are through paypal and direct checkout! 1. Please keep © HS for all paper crafts. 1. DO NOT Share or sell this design as a digital file. 2. DO NOT Turn this design into a rubber or physical stamp. 3. DO NOT Use this design on Café Press, Zazzle or any similar sites. 4. DO NOT Claim these illustrations as your own; the copyright is nontransferable and remains under © Heidi Arrowood. 6. DO NOT Use for a business logo design or banners in any format. 8. DO NOT Digitize for machine embroidery/applique for either personal use or to sell. 9. DO NOT Turn into SVG files for personal use or to sell. 10. DO NOT Turn into Stencils for personal use or to sell. If you have any additional questions about my digital stamps, please feel free to message me directly! If you have any questions or through the Conversations here on Etsy!